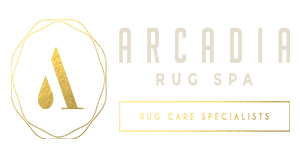 We have been running our successful carpet and upholstery cleaning business Arcadia Cleaners for the past 10 years. We were asked on a regular basis if we could clean rugs offsite, that we decided it made sense to offer rug cleaning in Tarporley for our customers. Right from the start we wanted to be the best rug cleaning Cheshire company. 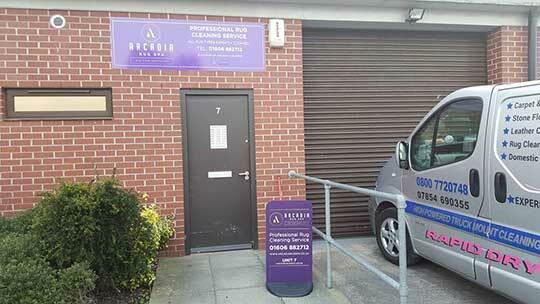 We set up Arcadia Rug Spa in Hartford in Northwich, which is very central to the whole of Cheshire. 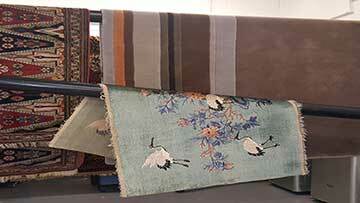 It has easy access for our customers to either come and drop their rugs in to us or we can offer a collection and return service. If you would like more information or would just like to know more about our service, you can call Derek and Sian on 01606 882712 or email us at info@arcadiarugspa.co.uk we will be more than happy to help. 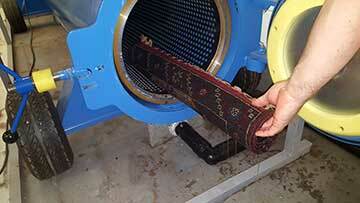 We clean rugs to a very high standard using state of the art industrial rug cleaning equipment. Our 12 step rug cleaning process is the most thorough cleaning process around. 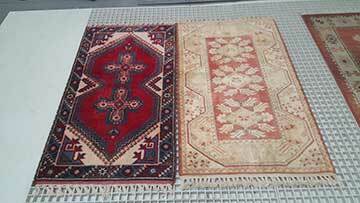 And with our expert knowledge we will make sure your rugs are cleaned to the highest standards, safely and above all effectively using the most advanced dry and wet soil removal system there is. 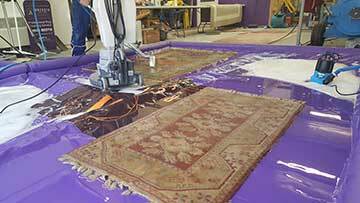 Our training and expert rug cleaning knowledge. Here at Arcadia Rug Spa we take our business seriously and we have taken the time to attend every training course there is to further our knowledge. 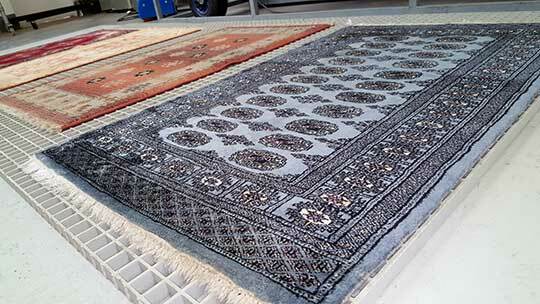 We have extensive knowledge in rug ID, construction and fibre identification. We also have advanced knowledge in stain removal, which means we know all about chemistry, PH levels, stain contents and having the correct products and procedures to successfully remove stains. We can also usually tell if a stain can not be removed, the chances of a stain being permanent is greatly increased when an “off the shelf” shop bought product has been used unsuccessfully, as this can fix the stain in place.